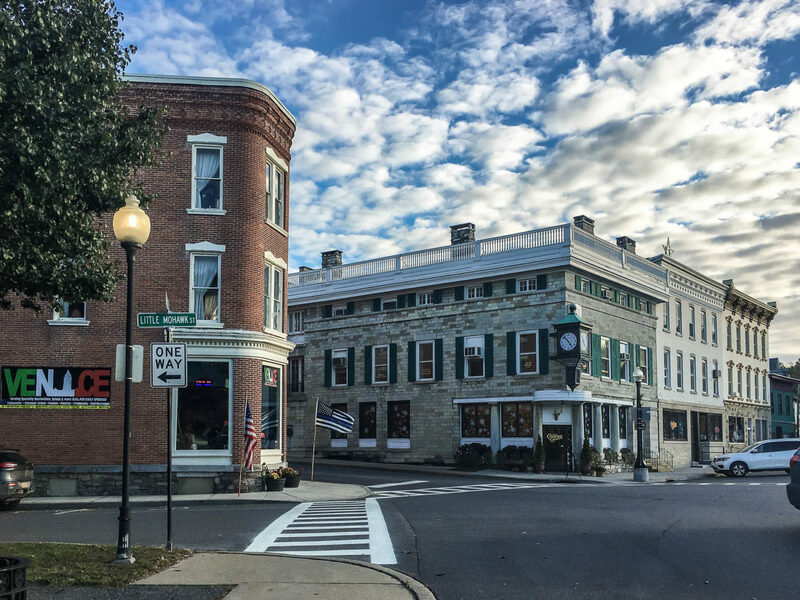 Lee’s Shops at Wagner Square offer four retail destinations in the historic Wagner Square of downtown Canajoharie, NY. 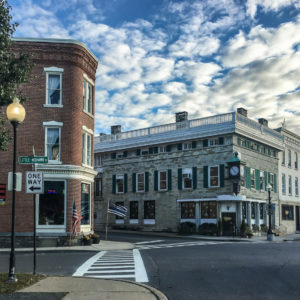 Lee’s Shops at Wagner Square are located in the gorgeous corner building, originally the Spraker Bank, built in the year 1860. 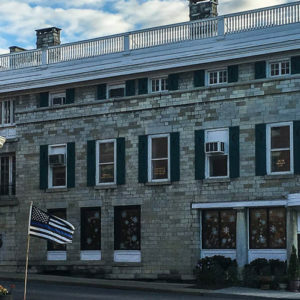 While in Canajoharie, be sure to stop by Venice at Twenty Two located across the street from Lees Shops. Named for our founder, Frederick W. Lee ensures the magic of Christmas can be experienced all year long. Enjoy browsing through collectibles, gifts, Nutcrackers ornaments, and more. The home of the collectible Freddy Bear as well as Stiff and Bearington Bears, and Ditz stuffed animals. Features home decor, housewares, kitchenware, seasonal decorations, furniture, and rugs along with gifts for all occasions. Browse the boutique collection of clothes and accessories including scarves, purses and jewelry. Lee's Shops at Wagner Square is a place where you are greeted warmly, and invited to enjoy the atmosphere that's so welcoming and just plain fun. The year-round Christmas decor makes it a great place to browse all year round. 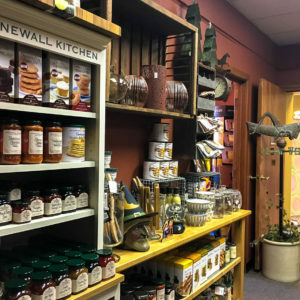 With four shops at one location, there's plenty to choose from including specialty items, housewares and home goods, clothing, and so much more. 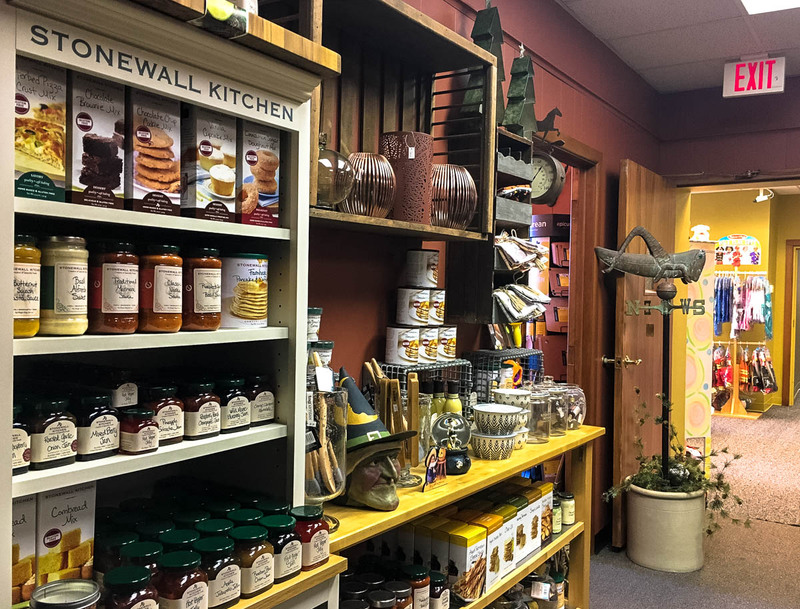 Be sure to stop by when in Canajoharie as new items are always being added!